Target group: PhD students and their supervisors from the fields of Economics, Political Science, Law, Governments and Politics, Public Administration and Management. NB! Applicants from University of Tartu, Tallinn University of Technology, Tallinn University, Estonian University of Life Sciences and Estonian Business School are welcome. The aim of the PhD Summer School is to develop PhD students’ presentation skills as well as their qualification of doing research, and enhance both intra-, interdistsiplinary and international research co-operation. 2) posters to introduce their research ideas or preliminary results at the summer school. Please submit your paper/poster here: katrin.tamm@ut.ee. All papers and posters will be pre-reviewed. The notification of acceptance will be given by May 25, 2018. REGISTRATION IS CLOSED. 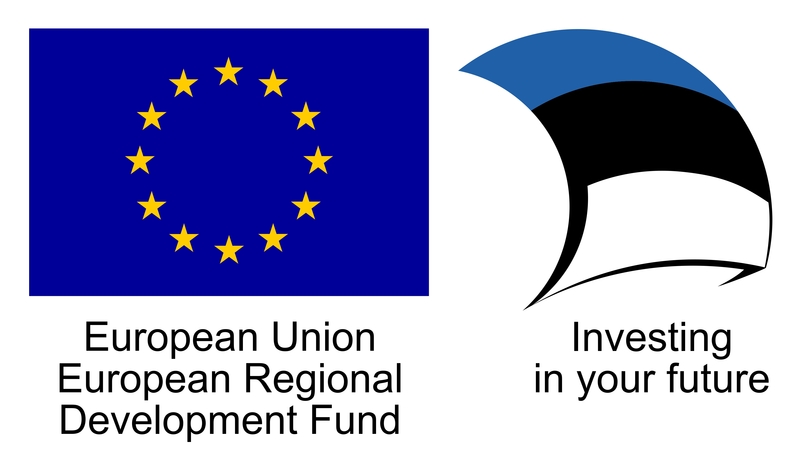 Participation for members of the Doctoral School in Economics and Innovation (active PhD students and their supervisors from study programmes) will be covered by the European Union Regional Development Fund. 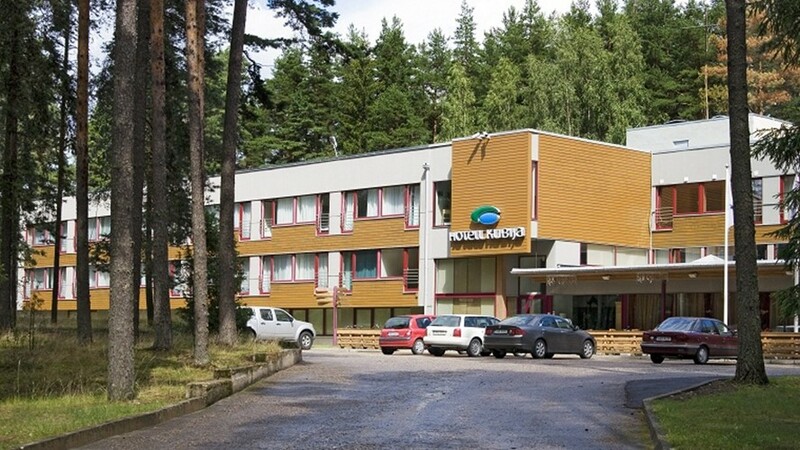 Costs to be covered: accommodation in twin rooms, materials, meals, bus transport from Tallinn/Tartu to Kubija. Guidelines for papers: According to international standards. Accepted papers will be presented and discussed at the summer school. Fulltexts (electronic versions) of accepted papers will be made available for summer school participants. Accepted posters will be printed out and presented at the summer school.